Adrian Walsh is one of the UK's leading stand-up comedians, performing across a wide range of entertainment media, from theatre and cabaret to conferences, product launches and after-dinner corporate functions. 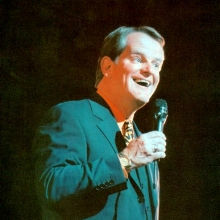 Adrian has made over 300 radio and television appearances as a comedian and warm-up performer, working with such international stars as Glen Campbell, Neil Sedaka, Petula Clark, Gladys Knight And The Pips, Shirley Bassey and Barry Manilow. Equally at home with both British and American audiences, Adrian is also in constant demand on cruise liners all over the world. Corporate clients that Adrian has entertained include Volvo, BMW, British Aerospace, British Gas, BT, BUPA, Sanyo, Goldsmiths Group, Lloyds Bank, Quantum Publishing, Scottish Power, IBM, JCB and Serco Group. With his encyclopaedic knowledge and subtle comedic delivery, Adrian Walsh has the ability to adapt his material to suit any audience and venue and thus makes an excellent choice as an After-dinner Comedian or Events Host. To book him for your Event, contact Prime Performers Booking Agent on 020 7251 8222 or via the online booking enquiry form. 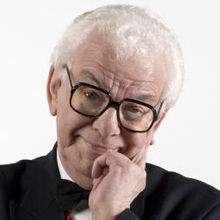 Legendary comedian, presenter and after dinner entertainer. 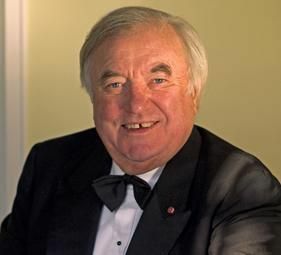 A British treasure and one of the country's most popular after dinner speakers. 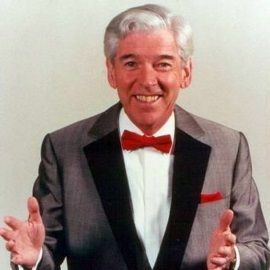 Comedian, After Dinner Speaker, Presenter, Golfer and Cabaret Artist.